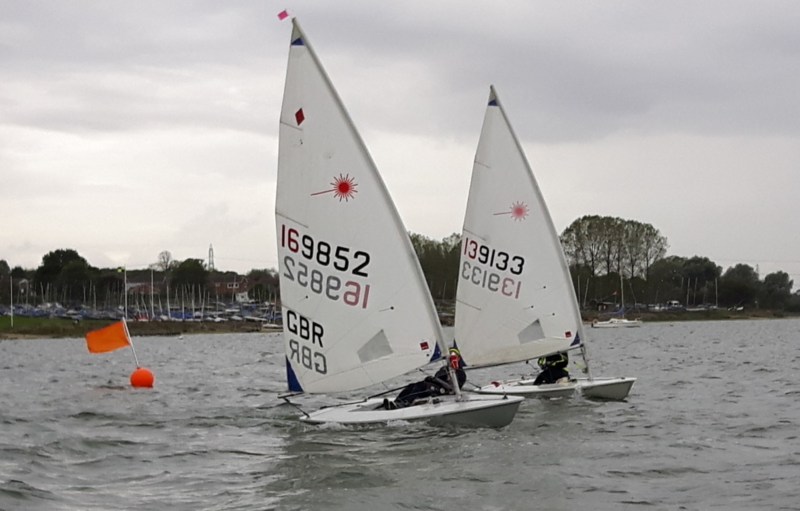 There’s plenty going on for younger members of the Club, covering all levels of experience from beginner to advanced sailor. 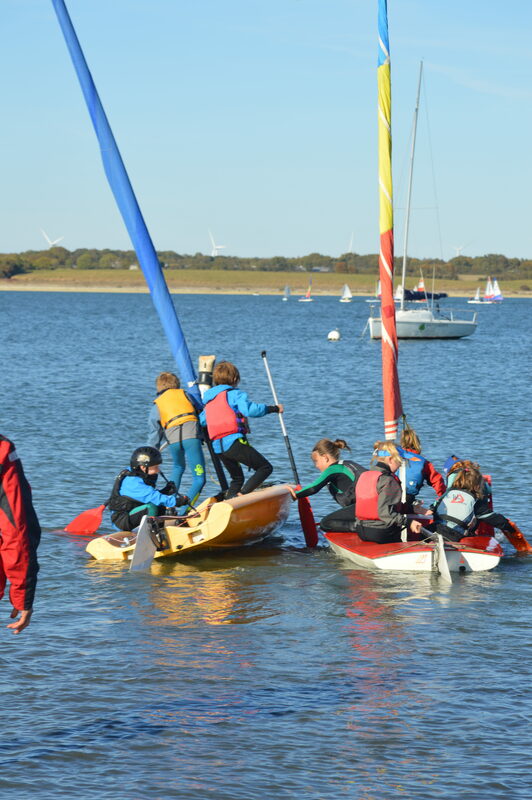 If you want to learn to sail, we have a fleet of Club boats and you can join one of our RYA courses which run at weekends and during May Half Term and the school holidays in July and August. 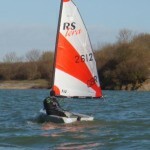 On Saturday afternoons from April to October, ‘Team Grafham’ is in action, offering young sailors at all levels of experience the opportunity to meet other young sailors of a similar age for fun on the water and, for those who are more experienced, to benefit from race training with our team of RYA-qualified instructors. 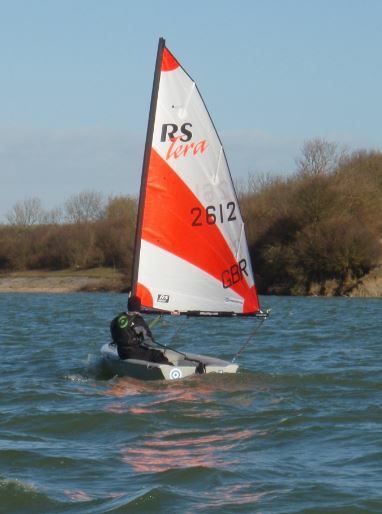 ‘Grafham Teens’, at the same time as Team Grafham, is the next stage, providing an opportunity for our youth sailors from age 13 upwards to develop their skills more independently. For those of you wanting to develop your racing skills the summer programme includes a “friendly” pursuit race on Friday evenings, introductory handicap racing on Saturday afternoons and more serious racing on Wednesday evenings and Sundays. 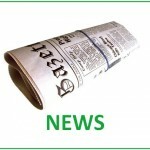 In addition to all this, there’s a range of social activities including the Summer Camp in August and Half Term Fun in May and October. 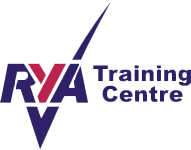 For fuller information about our extensive training programme for youth and junior sailors, check out the Training & Development zone.